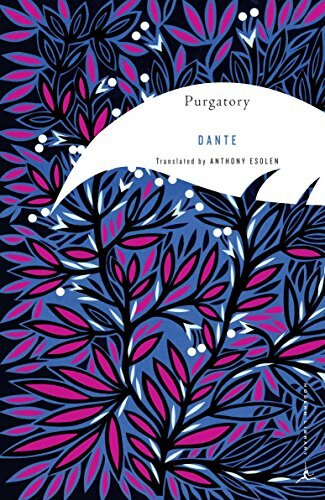 The seminal book of philosophy. 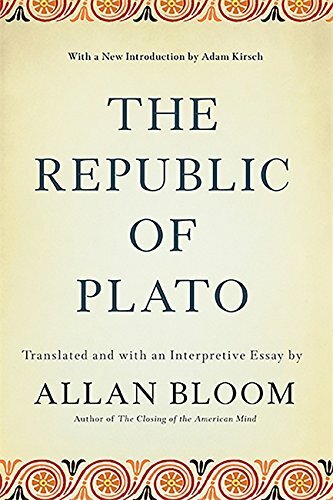 If you are just beginning your journey into the fray of philosophy, we recommend starting with this accessible version of Plato's Republic. 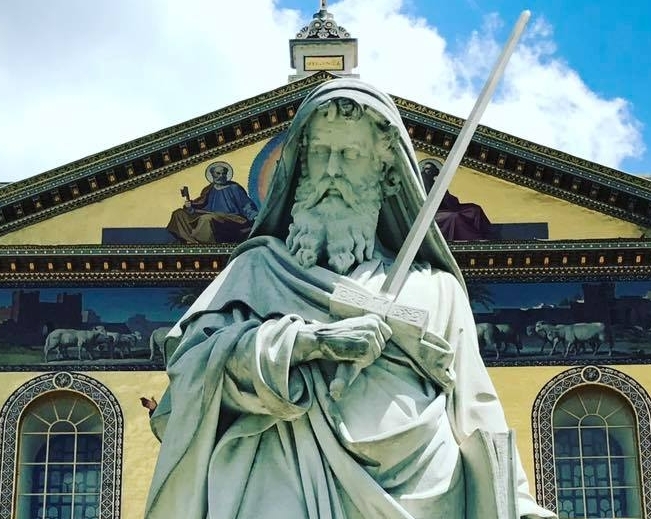 While just as important to the Western World as Plato, Aristotle is now considered to be the less significant thinker. While we disagree, you can decide for yourself. 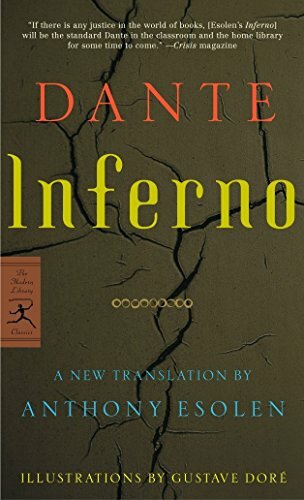 What more can be said for Dante? 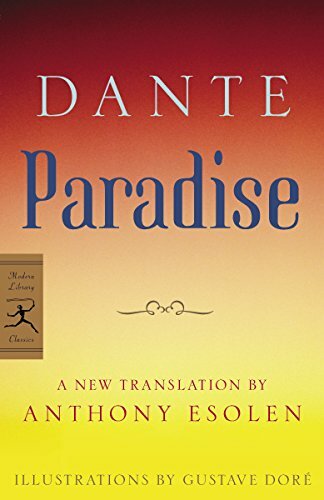 He was the first to accurately and skillfully combine philosophy, theology, and great poetry. 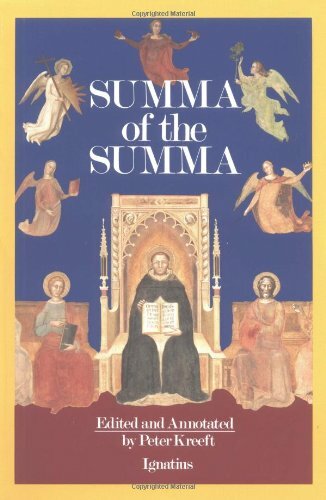 It is almost impossible to read all of St. Thomas Aquinas' Summa Theologica, so we recommend Peter Kreeft's Summa of the Summa.